In order for EverTrue to build and ship your premium Alumni Community iOS application*, your organization will need an Apple iOS Developer Account. Check within your organization to see if anyone already has an account. If not, it is a simple and quick process to get started! Follow the steps below to create both an Apple Developer and App Store Connect account. Sign in using your organization's existing Apple ID or click ‘Create Apple ID’ to create a new Apple ID for your organization. 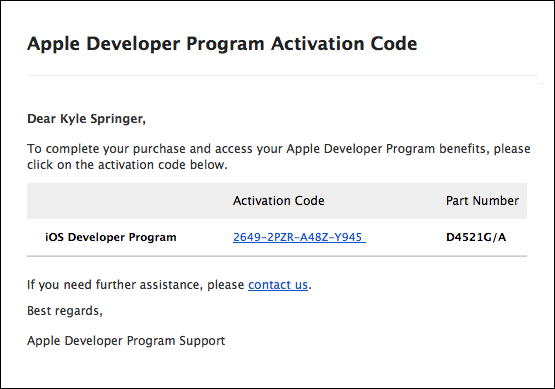 Read the Apple Developer Agreement, check that you have read said agreement, and click "Submit." Confirm that your email address, name, and Country location are correct, then select Company/Organization from the Entity Type drop-down. At the bottom of the screen, read the Apple Developer Program License Agreement, check that you have read said agreement, and click "Continue." 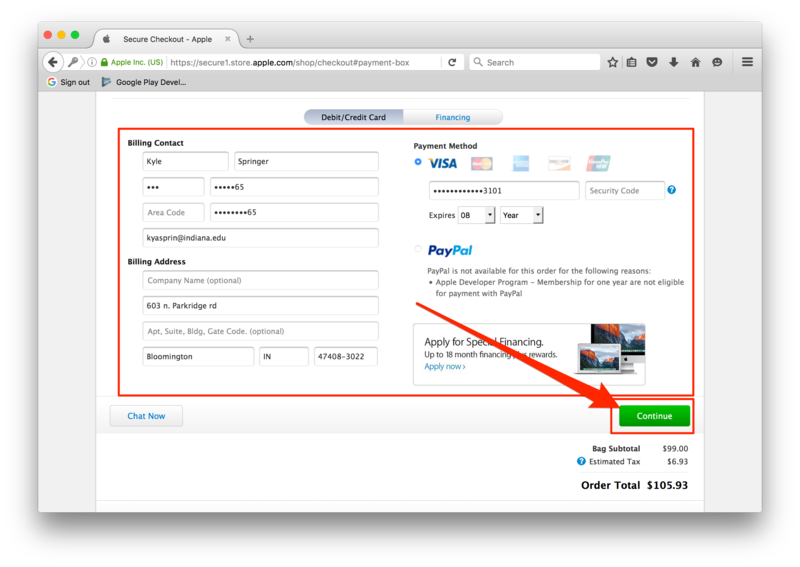 Confirm the Apple ID Information, Entity Type, and Contact Information and hit 'Continue." 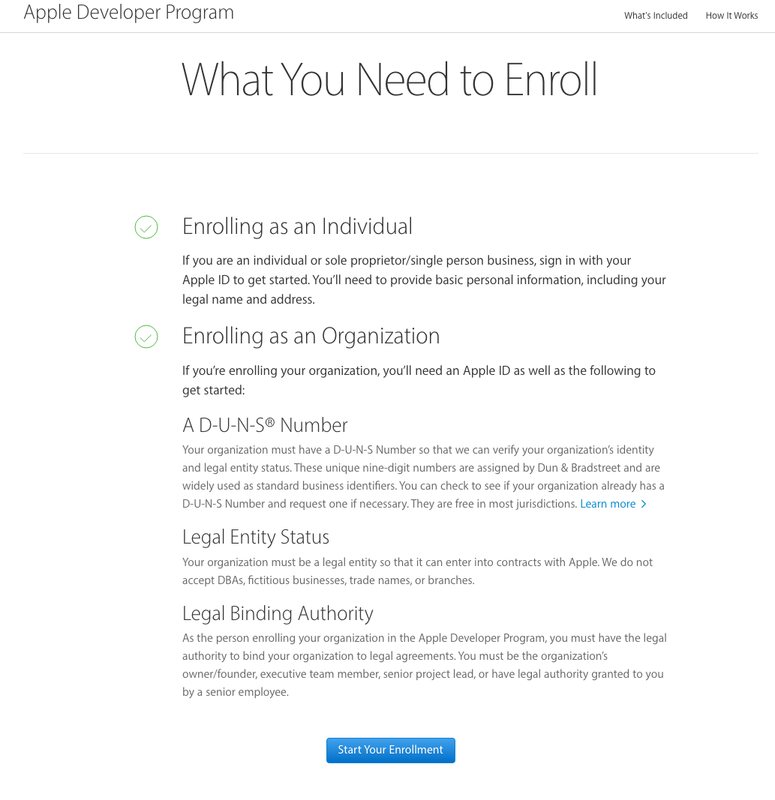 Next, click ‘Purchase’ to enroll and pay for your yearly iOS Developer Account. Sign in with your Apple ID/password. Fill in your billing information and press "Continue" to complete the payment and setup of your iOS Developer Account. Once your iOS Developer Account is fully setup you will now have both an Apple Developer account and an App Store Connect account, which is where we manage the actual shipment of your app. Your last step (and most crucial) is to follow the steps listed here to invite EverTrue as an Admin to your Apple Developer account and App Manager to your App Store Connect account. *Alumni Community Android applications do not require additional accounts or permissions.